St.Ives now comes with a new look! 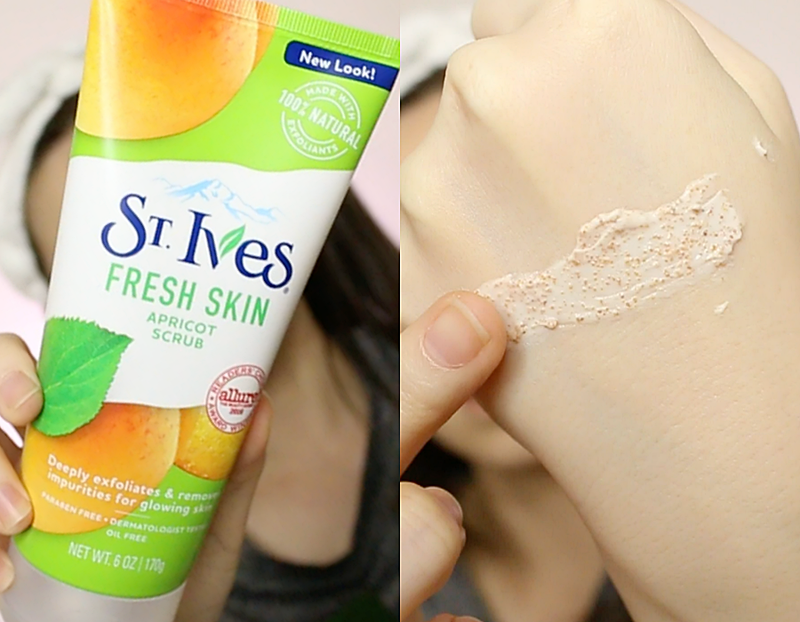 Claiming as America's #1 scrub brand, St. Ives is made with 100% natural exfoliants, spending more than 60 years exploring and formulating their quality products. Their most famous and OG apricot scrub is made with their key ingredient, the walnut shell powder that's supposedly gentle-yet-effective. Walnuts are grown in California, they are washed, dried, and cracked before going through a gentle process to separate the walnut from the shell. The shell is then milled gently into a fine powder to create these scrubs. I think most importantly, these St. Ives face scrubs are not harmful to the environment! Scrubs, in general, was once blamed to be bad for the sea or ocean as some scrubs includes microbeads that are made from plastics, which is potentially harmful for the marine life. St. Ives scrubs are eco-friendly and microbeads-free, you can exfoliate your skin without leaving a harmful footprint. 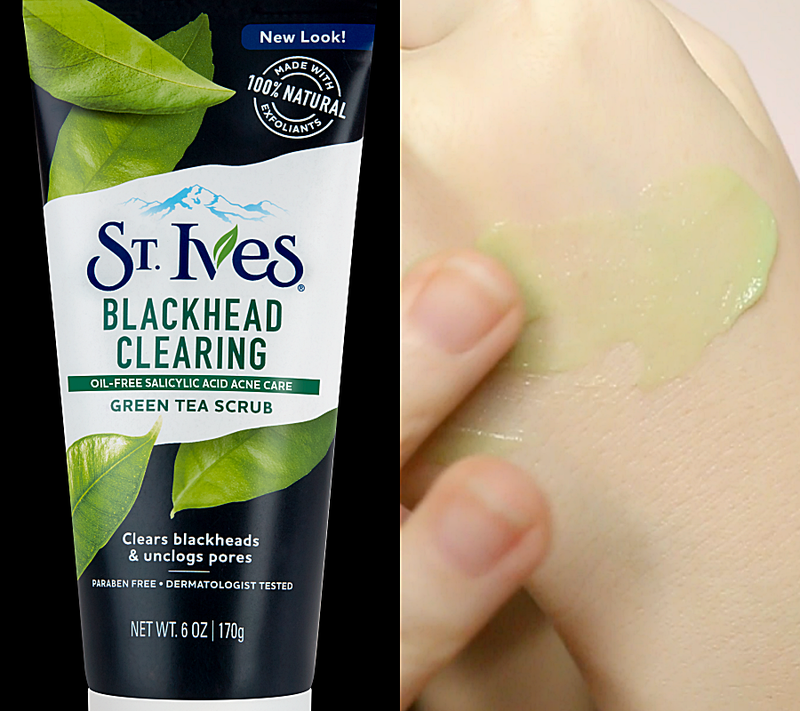 In attempt to #TurnUpTheGlow, I tried some of these St. Ives face scrubs myself. Check out the video below to see more of the new St. Ives face scrubs! Let's start with the two scrubs that I can personally won't be using on my dry skin. 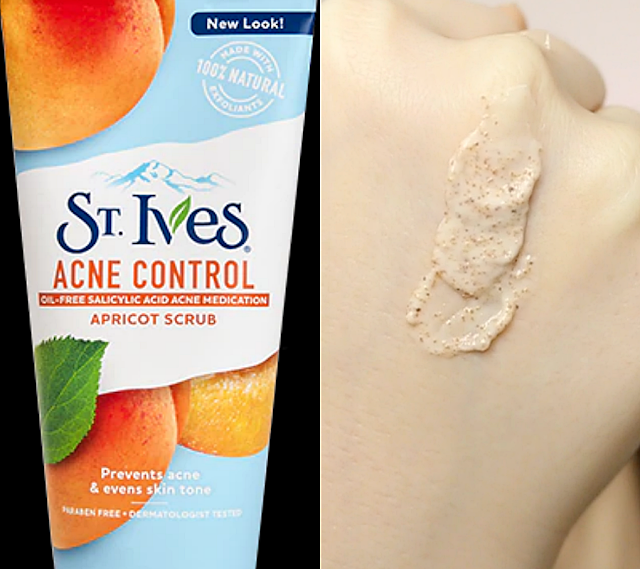 I used to use the OG Fresh Skin Apricot scrub when I was in high school and I used to really love it but as I age, my skin got drier, it became a bit too scrub-y for me. Even if I were to use it now, I probably can only use it once every 2 weeks max. No doubt, trying them at the back of hands felt amazing as the scrub-y property provided a nice massage as well as made my hands feel so smooth after rinsing. I do think these are great scrubs it's just unfortunate my dry skin can't take it. Diving into these two that I thought I won't like but ended up actually kinda liking it and will definitely keep it for myself. These two are considered as 'moderate' exfoliators. Personally, I think they are considered pretty gentle in my books. They do not have the walnut shell powder as scrub-y ingredient, they remind me of the macha powder exfoliants that I enjoy from The Herb Farm. They are paste-y and smell rather nice, especially the Pink Lemon and Mandarin Orange variant, it's so summery and might even be a tiny bit cooling! Moving on to the two products that I was curious and actually tried on my face. 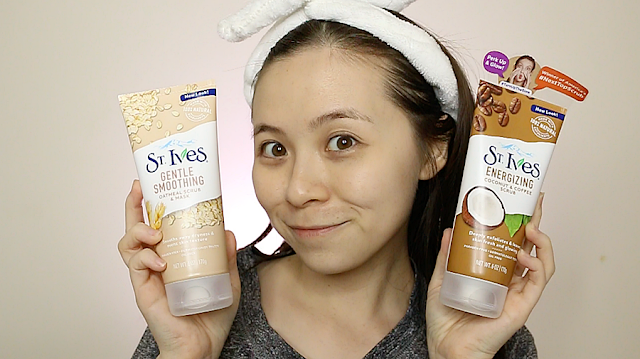 I did a half and half test in the video with these two products. One with an exfoliating factor of 'deep' while the other is in the extreme 'gentle'. This is one that I wasn't planning to try until I saw the special sticker on top of the tube. It's the only one with the special sticker that states "America's #NextTopScrub". 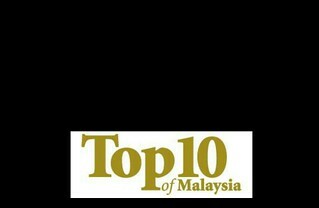 It seems that it's been truly loved by people and I want to know why. This has an exfoliation factor of 'deep' and I was scared that it would be too harsh for my skin. 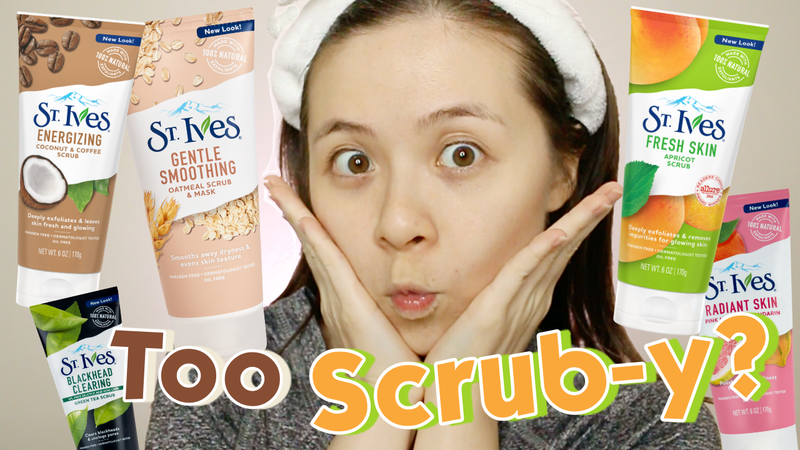 I wasn't wrong actually, definitely too scrub-y for me and left my skin a little bit too dry after using it, as it does have the walnut shell powder as the scrub ingredient. However, I did find out why it's so loved, it's the smell, the freakishly invigorating scent! It smells so so so good! It's something that you would definitely want to wake up for, almost like a chocolate muffin infused with coffee. It's ridiculously amazing. For whoever can use a deep exfoliating scrub, please, try this! I've been eyeing on this ever since they contacted me about their new mask. 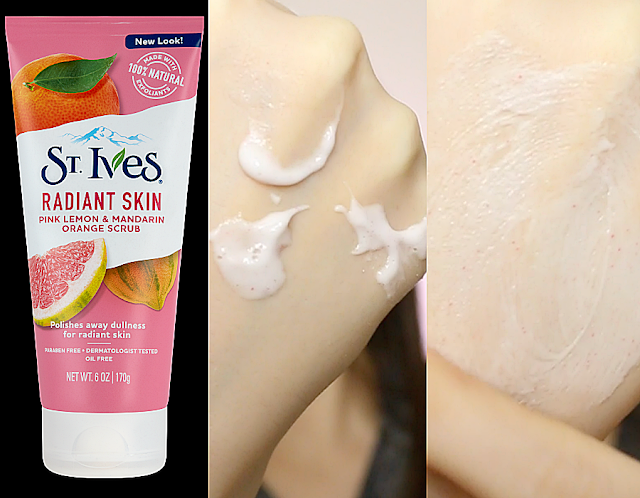 It's the gentlest among all the other scrubs and yes, I have to agree, it's super gentle and even somewhat leave my skin feeling supple and a little bit glowing. 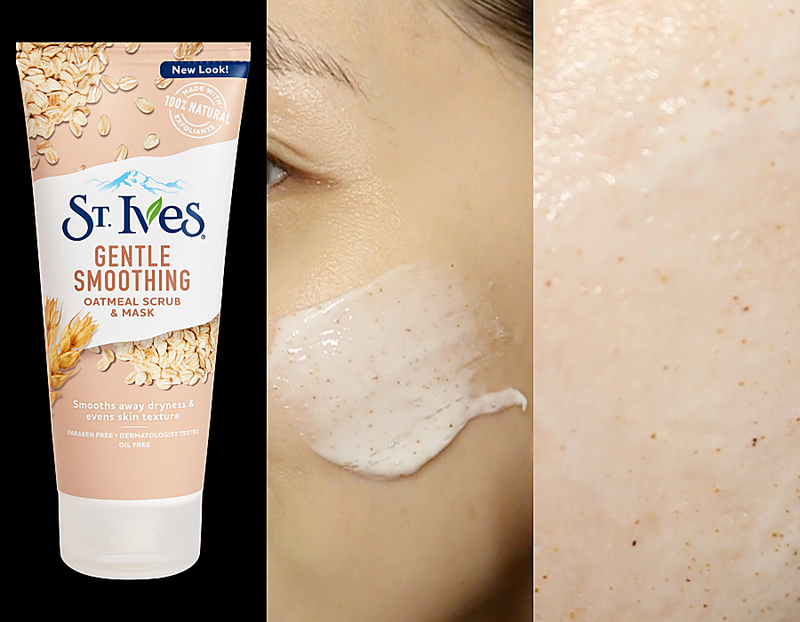 It literally smells like your regular breakfast oats with some honey, it's gooey and slimy, perfect to make any dry skin peeps feeling like a queen. They also contain walnut shell powder as a scrub ingredient but thanks to the slimy and gooey part of the cleanser, it helps to cushion or prevents the walnut shell powder from having direct contact to my skin. Resulting in a soft, supple, glowy skin yet still felt clean and mildly scrubbed. The best part about this product is that you can also use it as a mask! I did and I love it! Each if these 170ml St. Ives face scrubs are available at RM24.90. For more info, visit St. Ives website.